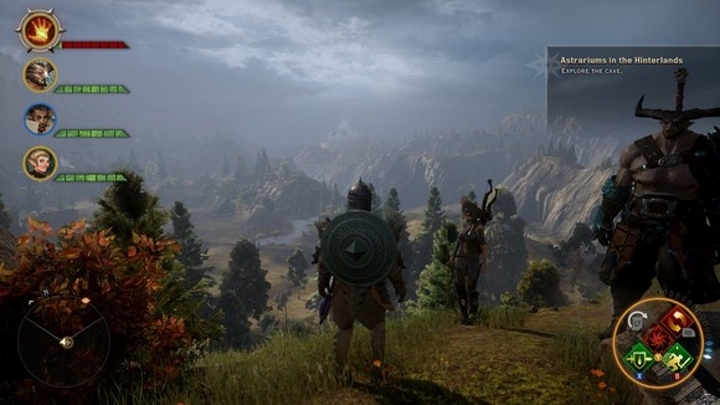 Dragon Age: Inquisition was widely considered one of 2014’s best games. It won the Game of the Year award from many of the top gaming websites, including IGN. It was even recognized as the year’s top game in the new Game Awards show. And it also had the best launch in Bioware’s history, according to publisher Electronic Arts. So the game was a resounding success by any measure, although it certainly wasn’t perfect by any means. 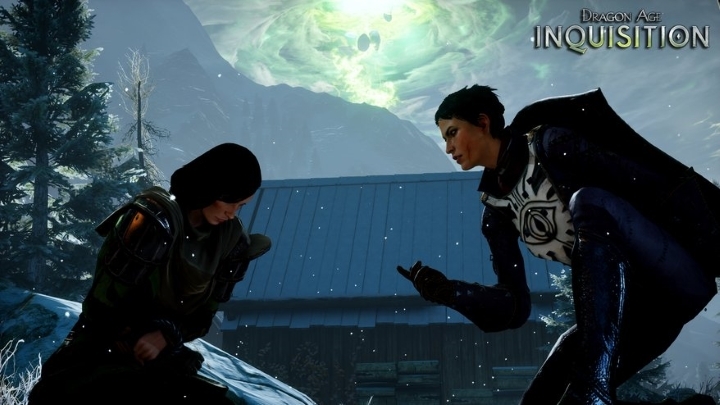 Here are 5 reasons why Dragon Age: Inquisition might be our ‘worst’ best Game of the Year. In today’s workplace, there is the concept of “gamification”. Employees are set video game-like goals, such as “File 10 reports”. And the reward for completing that task is obviously more of the same. Many of the quests in Dragon Age: Inquisition have that feel to them. I had to collect a certain number of elf-root so that I could upgrade my potions. I had to kill 10 sheep and deliver their meat to hungry peasants in a village in the Hinterlands. I had to collect pieces of iron, wood, herbs and whatnot. I felt more like a newspaper delivery boy than the Herald of Andraste, a messianic champion out to save the world. In the sense that the game recreates the tedium of real life, it is a failure: epic fantasy RPGs should be about escapism, not about tedium. Skyrim was a game that was able to feature plenty of side activities such as crafting without bogging things down, but Dragon Age: Inquisition pads out the experience with too much filler.